SFP + can be easily understood as an upgraded version of GBIC. The SFP module (which is half the size of the GBIC module and can be configured with more than twice the number of ports on the same panel. Since the SFP module is basically the same as the GBIC function, SFP+ it is also known by some switch manufacturers as miniaturized GBIC -GBIC.) 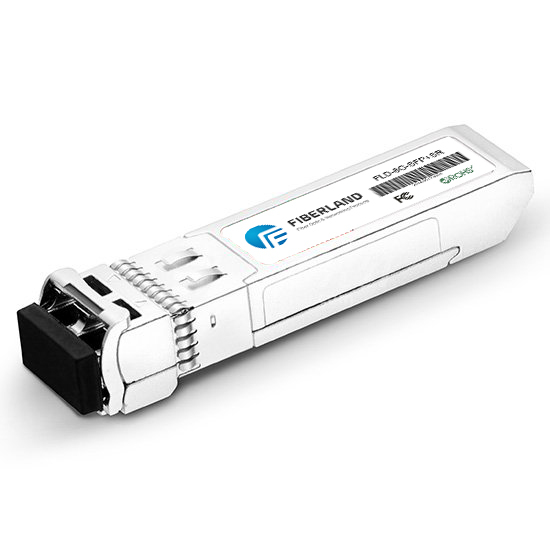 The SFP module compresses the size and power consumption by placing CDR and electro-dispersion compensation outside the module for optical communication applications in telecommunications and data communications.SFP connection network equipment such as switches, routers and other devices Motherboards and fiber or UTP cables. SFP + is an industry specification supported by some fiber optic device providers.